Find Out More By Giving Tony A Call! All our kitchen installations are guaranteed and are installed by our qualified and experienced tradesmen. Fitted kitchens are our speciality and we understand how important it is to you. Indeed a kitchen is the hub of the home, it needs to not only look good, but your kitchen also needs to last for years to come. 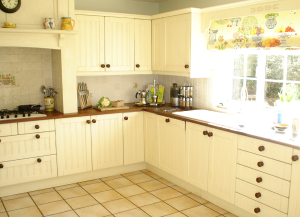 Tony Taylor has been a kitchen installer in Hertfordshire for the past twenty years and we have found that it is the attention to detail that really makes all the difference to a fantastic looking kitchen, even if you are on a tight budget. Visualising a kitchen is always the interesting part and we can either work with you at the initial design stage, providing meticulous measurements for your kitchen and experiment with different ideas. Or you can purchase your kitchen which has already been designed by a company of your choice and we will install the kitchen for you. 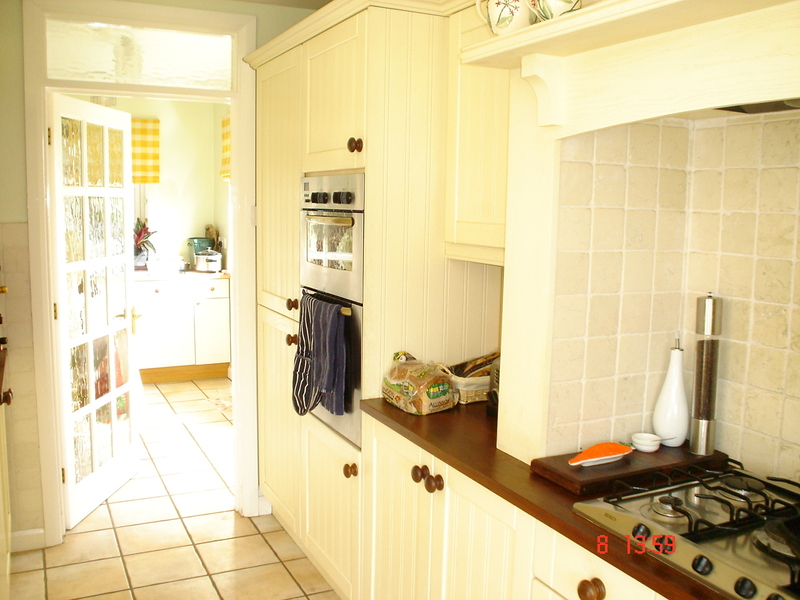 Whatever your kitchen needs you are welcome to contact us for more information about our kitchen installation services.Tony Taylor three step building approach keeps your project on track and within budget, which will ensure your perfect kitchen meets your specific needs. 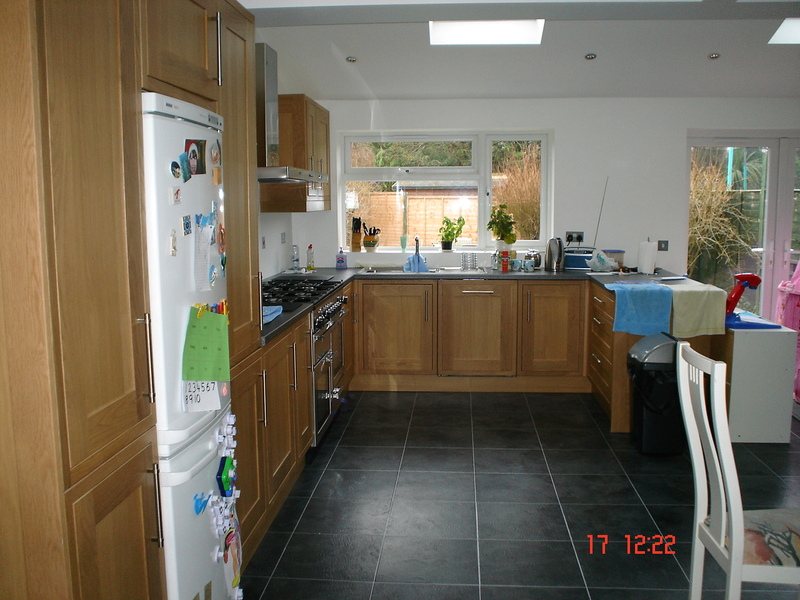 Why Our Kitchen Installations Are Better Than Other Builders? 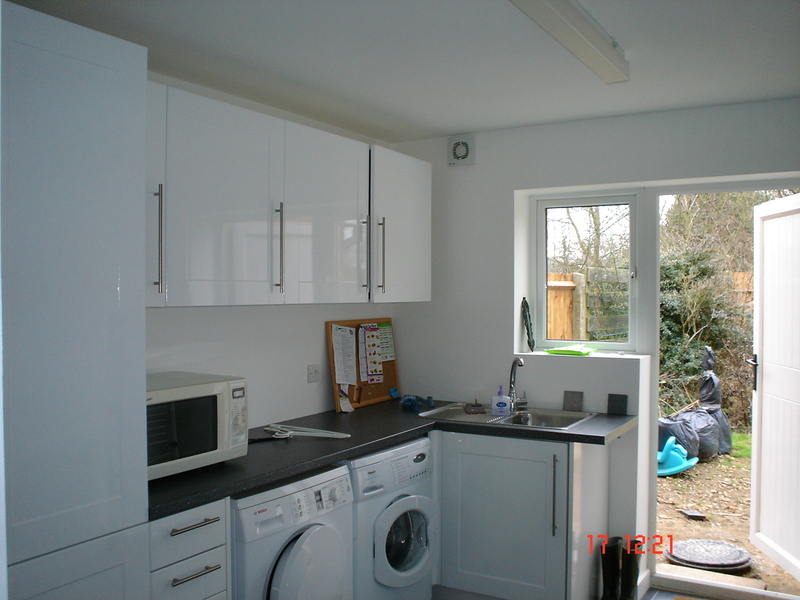 Expert kitchen fitters, with over twenty years’ experience – Gas Safe fitters and registered electricians, we are always happy to provide documentation. We are always contactable by telephone, email or by either Facebook or Twitter, we understand how important that is to our customers. 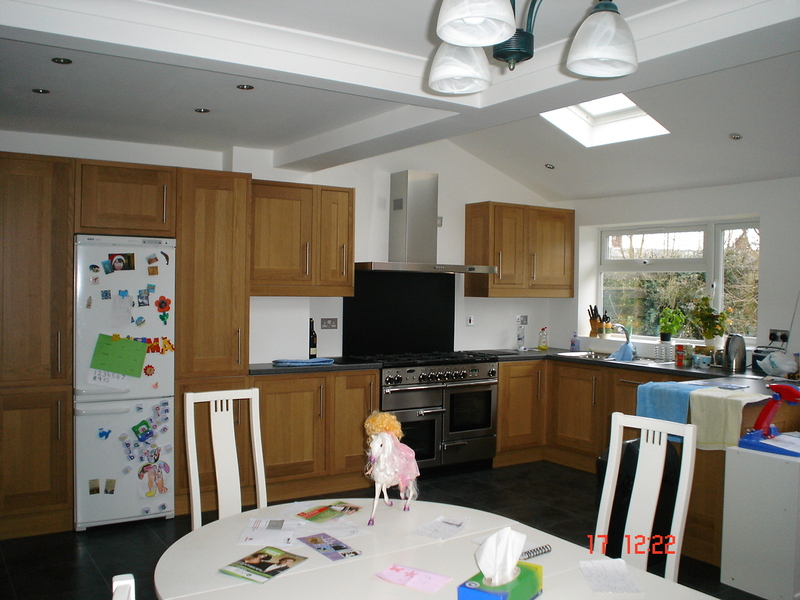 Interested In What Our Kitchen Installations Can Do For You? 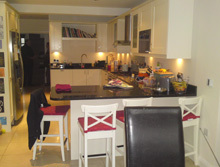 If you would like to find out more about what our kitchen installation and kitchen design services can provide. Or to find out more about our property maintenance services can do for you. Please email or telephone us, we are always happy to discuss your kitchen needs or provide advice where necessary. Why not visit our blog page and find out more about some of our past kitchen installation projects.